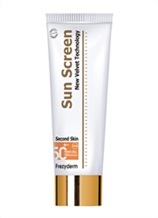 An innovative, transparent sun protection face cream with unique cosmetic behavior that spreads evenly with one touch. Thanks to the revolutionary Second Skin Technology innovation, its unique formula leaves a velvety feel on the skin, offers a matte appearance for 6 hours, absorbs sebum and softens the appearance of wrinkles. Its clear, non-oily texture leaves no white tint and makes an excellent makeup base. 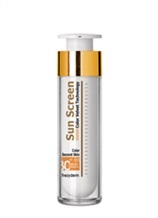 Prevents signs of photo-aging and protects against discoloration caused by sun exposure. 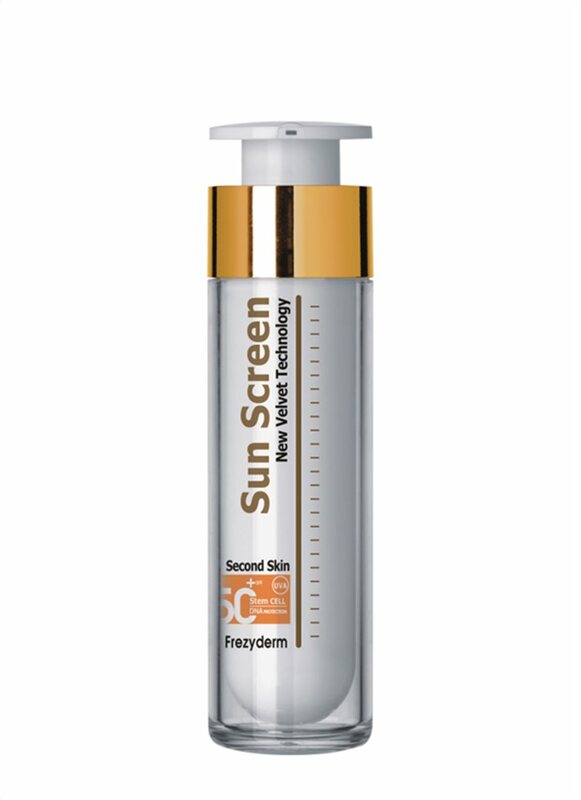 Awarded by the Beauty Shortlist Mama & Baby Awards as the Best Beauty Breakthrough – Daily SPF for 2017. Apply evenly to all exposed skin areas 20-30 minutes before sun exposure. Reapply every two hours and immediately after swimming or toweling dry.